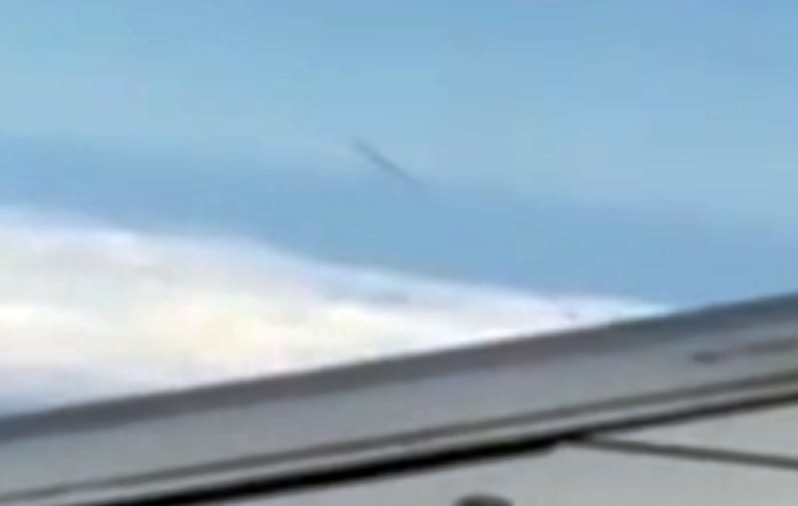 UFO SIGHTINGS DAILY: Cigar UFO Above Italy Seen By Passenger On Jet, Aug 20, 2015, Video, UFO Sighting News. Cigar UFO Above Italy Seen By Passenger On Jet, Aug 20, 2015, Video, UFO Sighting News. Do you see the shadow below the UFO? The shadow falls onto the cloud below it. 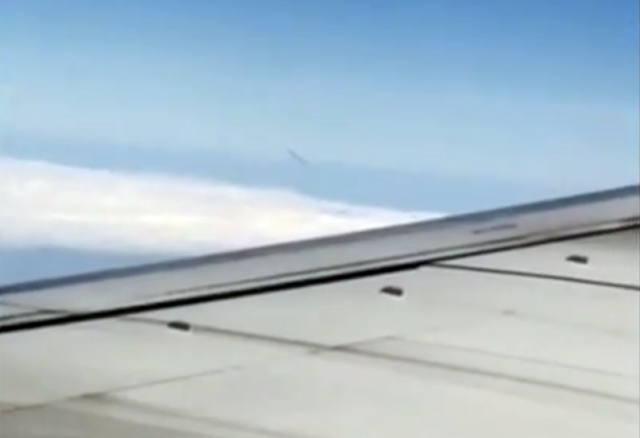 This is a great video of a cigar UFO over Italy this week. It was captured from a passenger jet and in the last screenshot above, you see the UFO is above the cloud line, not part of it. 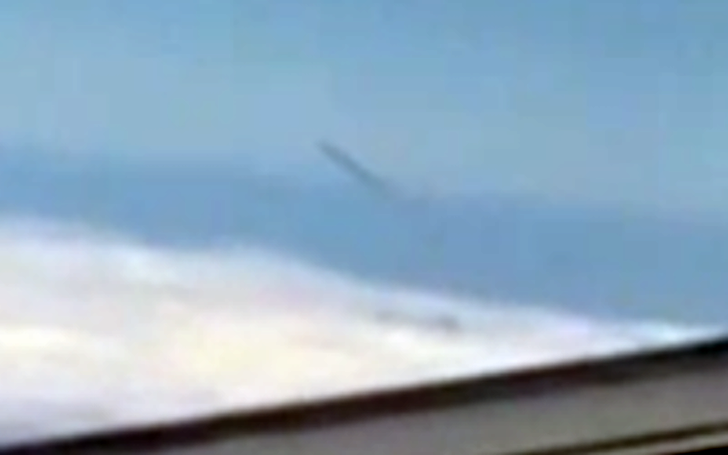 Proof this is real is the fact that this UFO has a shadow on the cloud below it. David has seen a UFO !!! 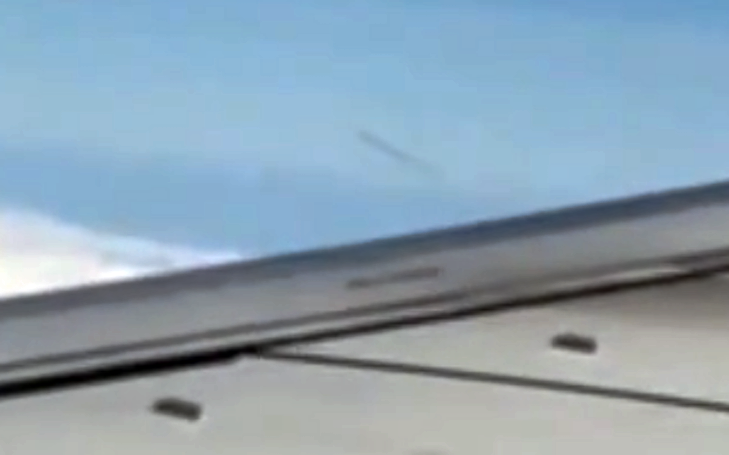 On the way home from Italy, he was awarded a shock, outside the window, he suddenly saw a UFO!